The easiest way to turn off iDrop News push notifications is by using the on-page “bell” icon located on the bottom right corner of the browser window. Click the “bell” icon and select “unsubscribe”. You will no longer receive push notifications from iDrop News. If you cannot see the bell on our homepage, try one of the following unsubscribe methods for your specific web browser. Click the “options” Chrome menu button in the top right-hand corner of the browser and then navigate to settings near the bottom of the drop-down. Go to the “Privacy” section and click the “Content settings…” button. In “Content settings”, click the “Mange exceptions…” button. From here, you can select the website which you intend to turn off notifications for. 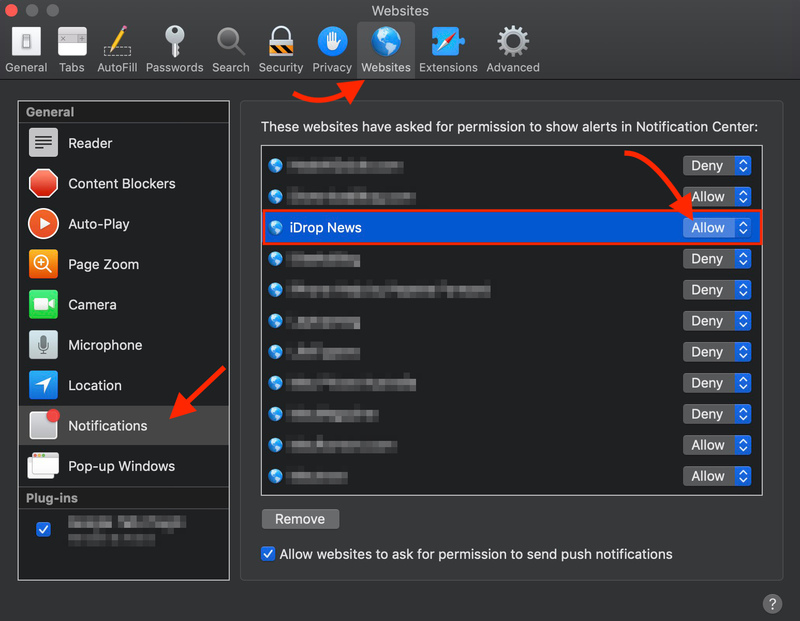 You can either select “Block” behavior to turn off notifications indefinitely or click the “X” to nullify any push notification behavior with the selected website. The “Allow” behavior lets the selected website send you notifications. Go to the Firefox menu firefox-menu located in the top-right of the browser. In the left menu, select “Content” and then click the “Choose….” button under Notifications. On the Notification Permissions panel, select the website and then click “Remove Site”. Websites will ask you again if you would like push notifications. Be sure to choose block if you do not want to receive push notifications. Open Safari on your Mac. 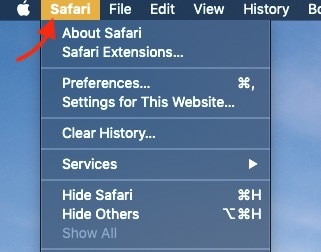 Click Safari in the top Menu Bar. Click Websites near the top of the window. Then Click Notifications in the left-side menu pane. Find iDrop News and select Deny to turn off notifications. Go to the website you want to modify push notifications for. Left of the Address Bar, tap the “lock” icon. Next to “Notifications”, tap the down arrow and select either “Allow” or “Block”.